The Run for the Troops 5k Registration special has been extended! The registration cost will increase to $25 on August 1. With your savings, please consider making a donation to our featured charity for July: Brides Across America. 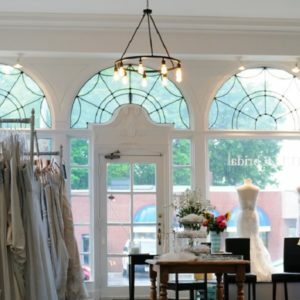 Congratulations to Brides Across America on their Grand Opening of its new location and first charity bridal shop in Andover!